This Saturday we will be continuing our tasting series of the excellent 2014 vintage in Bordeaux. 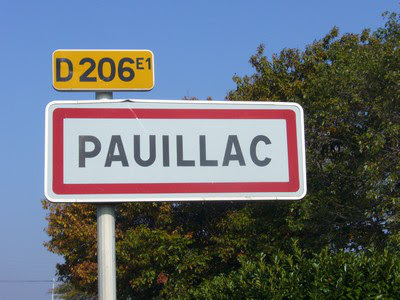 Our seventh and last shipment takes us to possibly the most famous of the great “Left Bank” appellations, Pauillac. Touting three of the five “First-Growth” wines, Pauillac is considered by many to be the benchmark for classic Bordeaux elegance. Because of the warm autumn in the 2014 vintage there have been claims that declare it a Left Bank vintage, thanks to the later ripening qualities of Cabernet Sauvignon versus the earlier ripening Merlot. Taste for yourself, we’ll have an assortment of these wines open to taste this Saturday. All prices are based on the purchase of six or more bottles. Although Robert Parker’s Wine Advocate ratings don’t factor into how we select the wines we carry, we do understand that many drinkers find them useful. 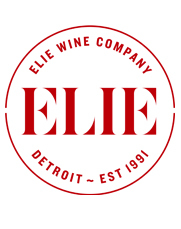 You’ll see the ratings for the 2014 vintage of each wine following the text.